Incastone founder, James Allen has recently created a new company in partnership with a former Incastone client. The company has adopted the working practices of Incastone and reuses and reclaims materials wherever possible. 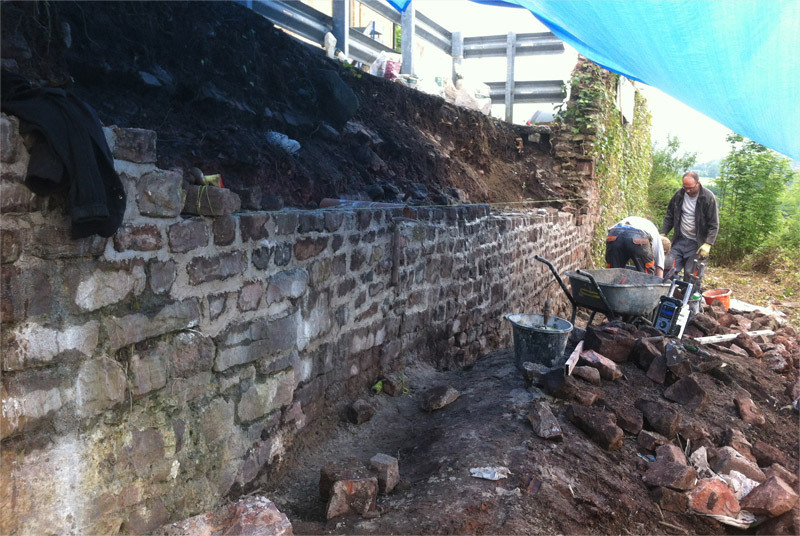 Incastone recently rebuilt and re-pointed a boundary stone wall for the Avon Gorge Hotel in Clifton, Bristol. Incastone Landscaping Ltd, Bristol has secured a contract with the Woodland Trust and is working towards a closer relationship with the trust to oversee all stone work maintenance.